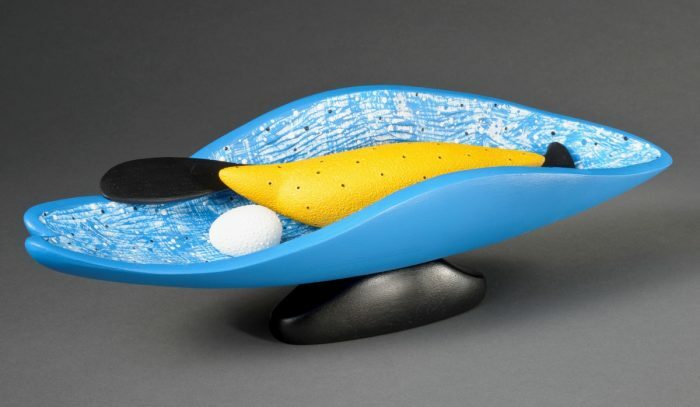 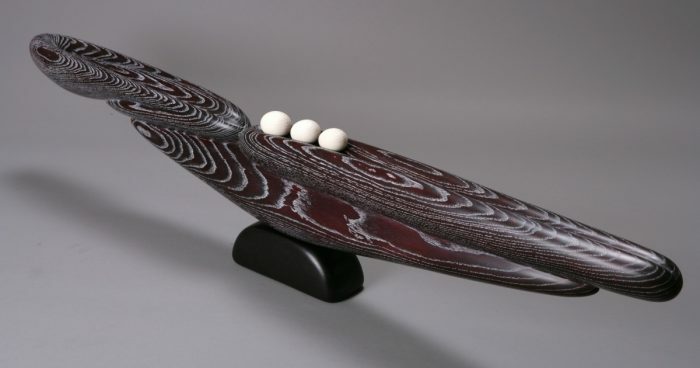 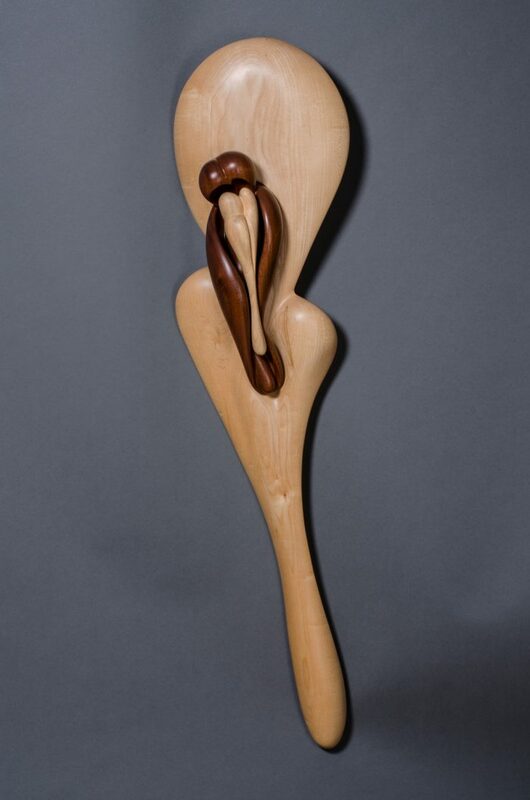 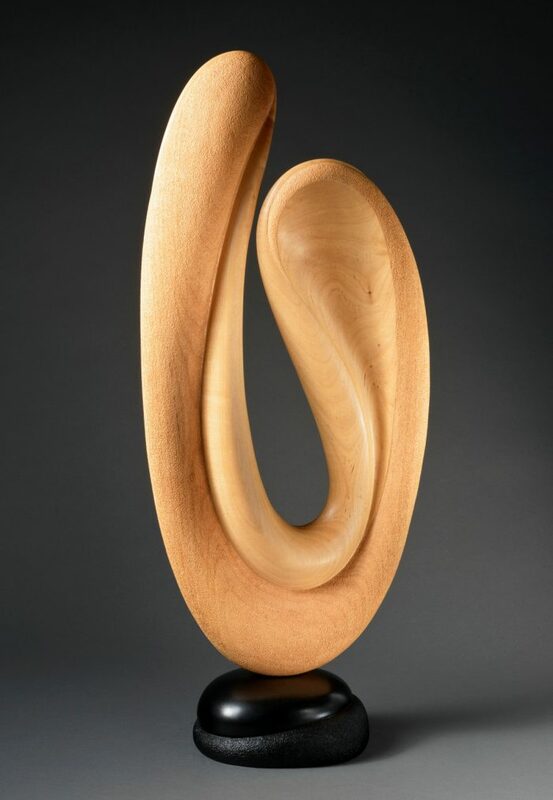 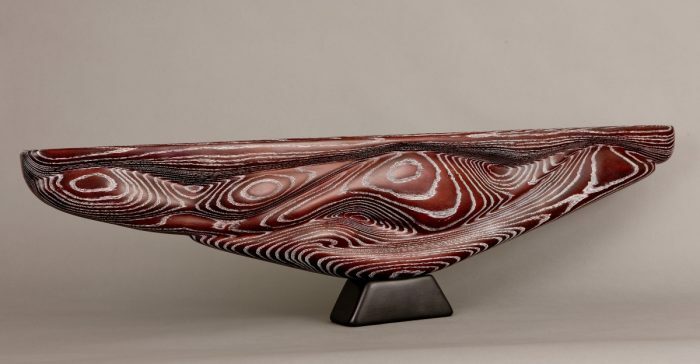 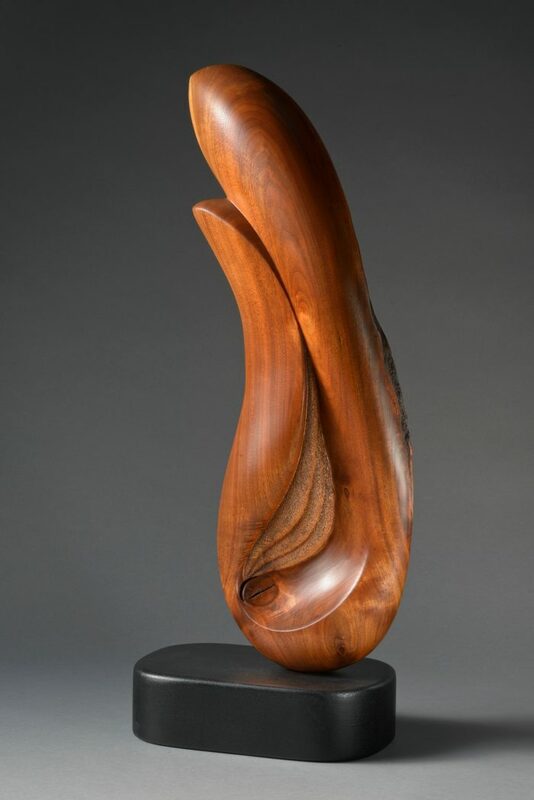 If you are interested in acquiring a Betty Scarpino wood sculpture or commissioning a work of wood art for your home, fill out the contact information form to begin a discussion. 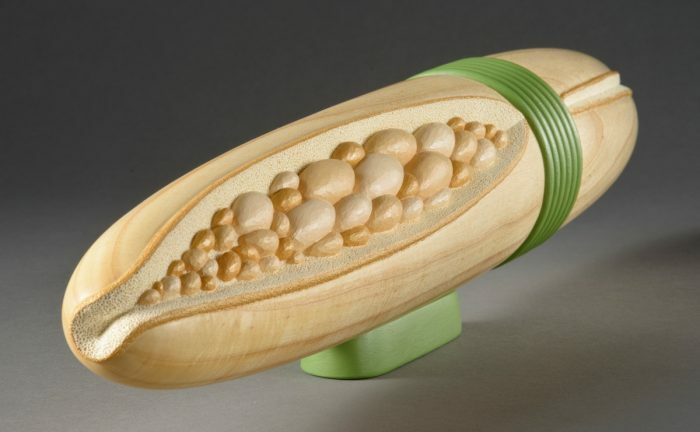 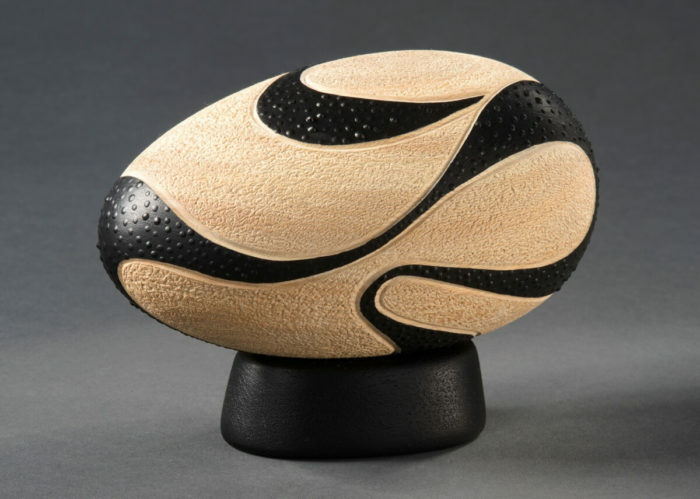 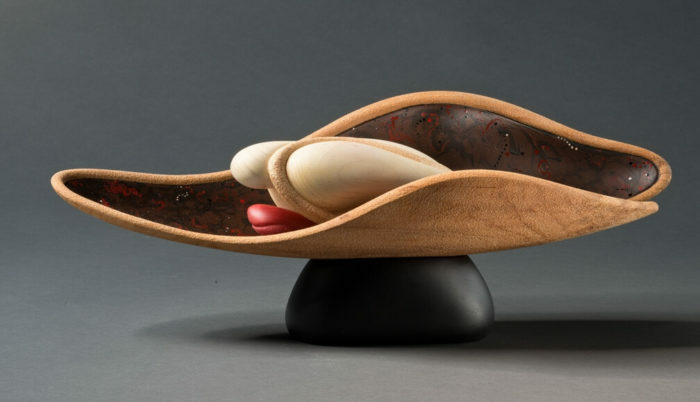 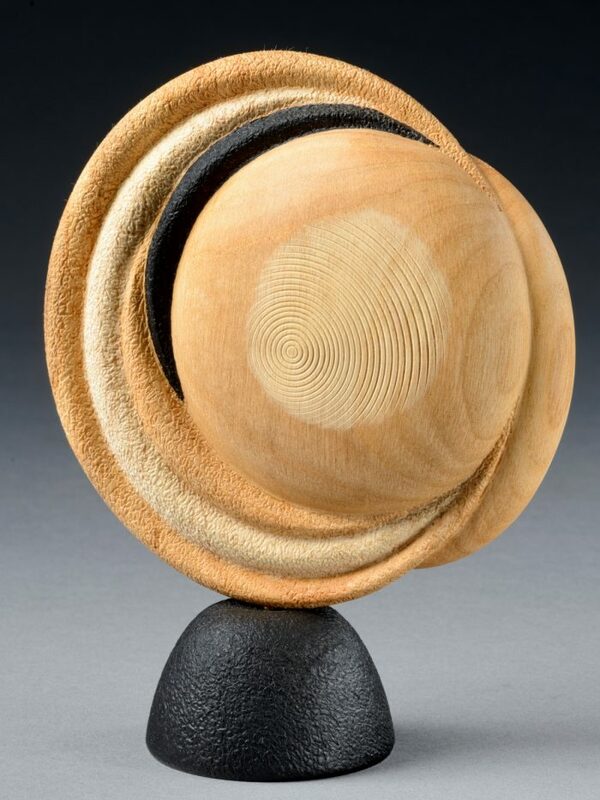 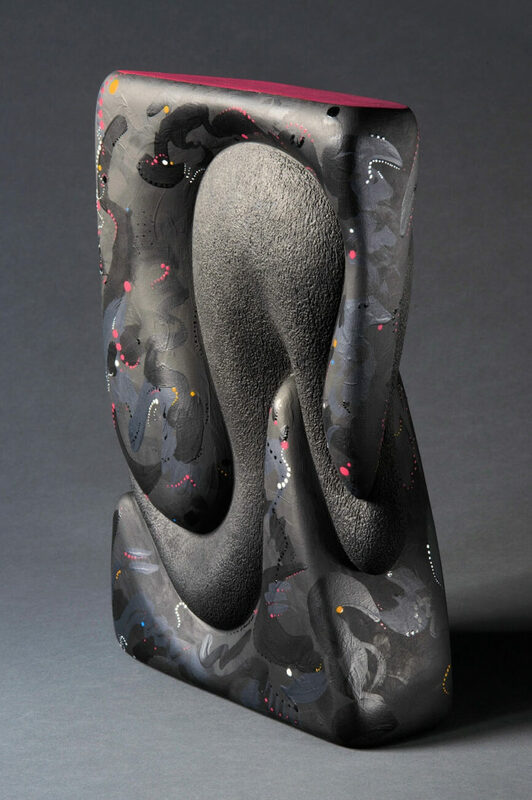 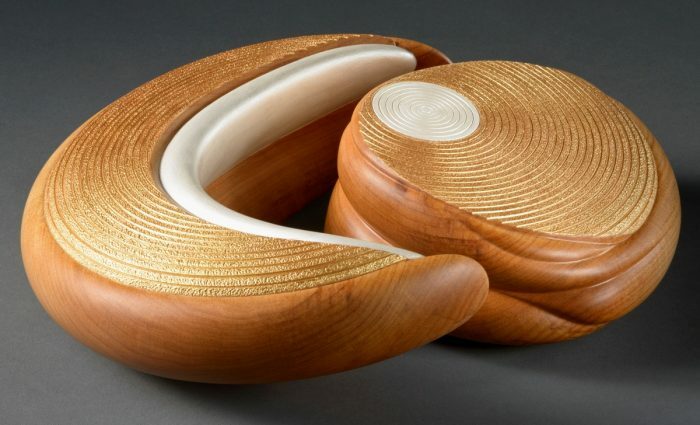 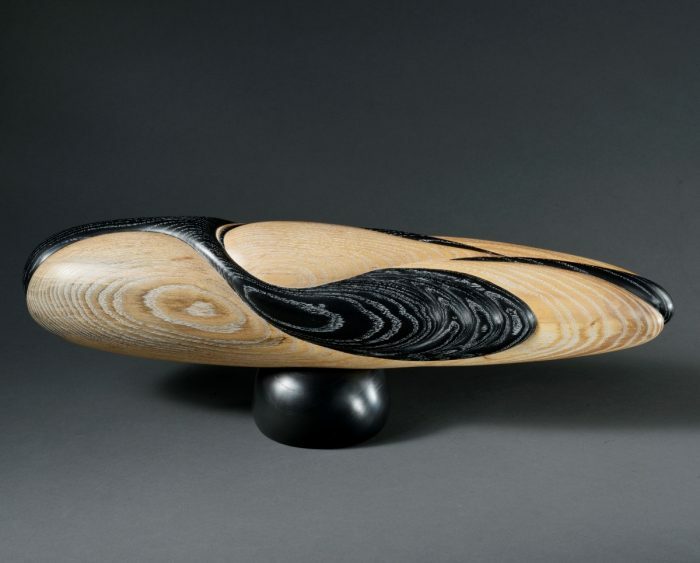 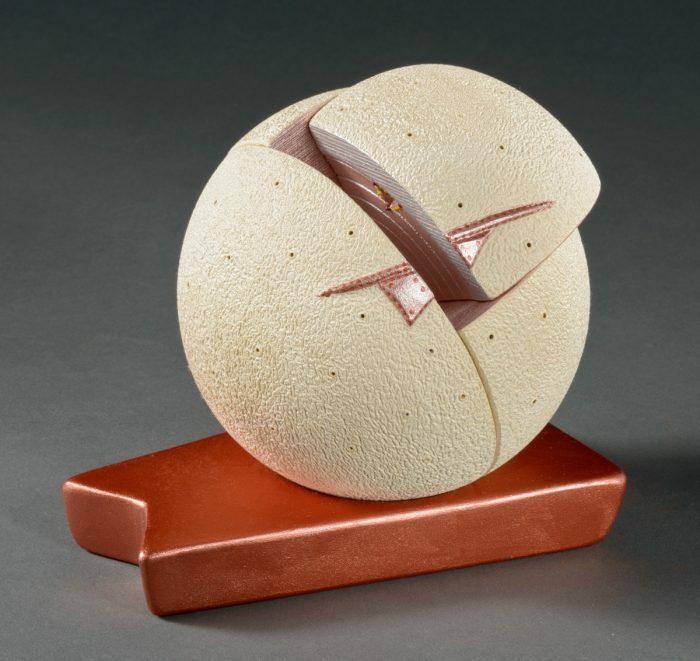 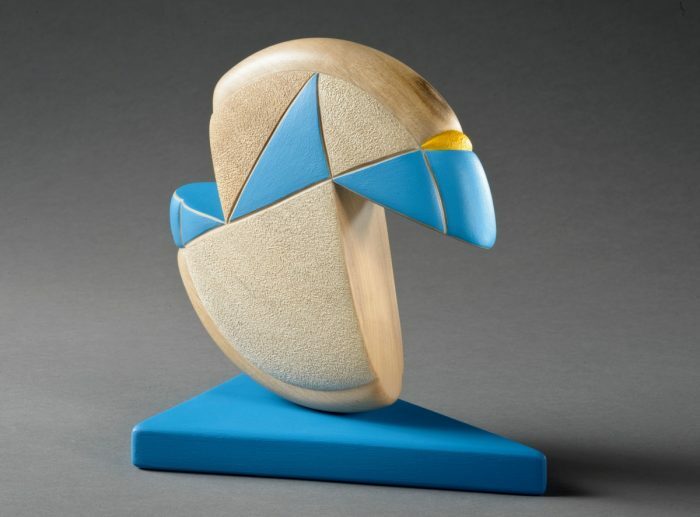 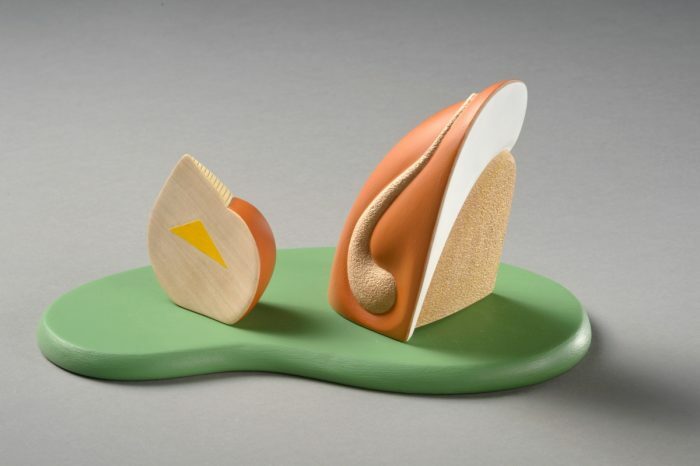 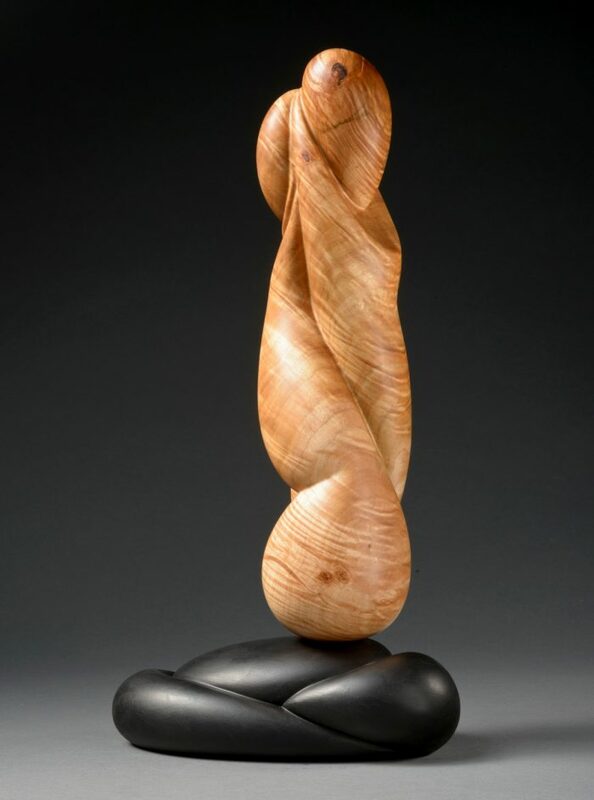 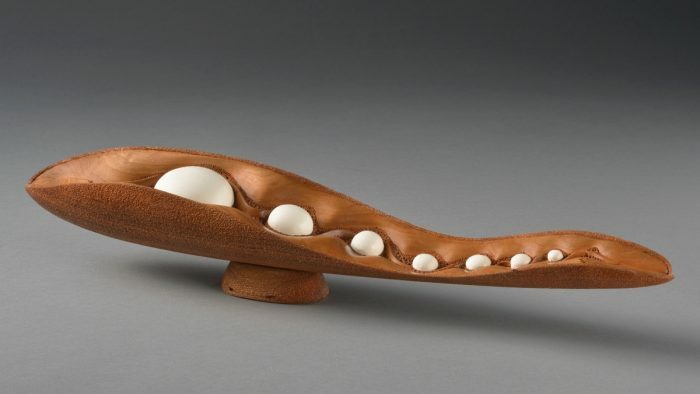 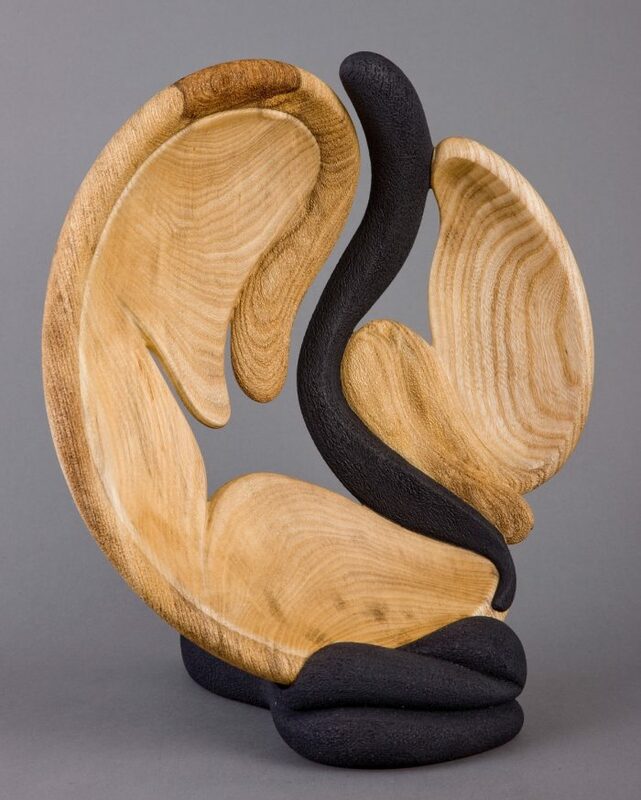 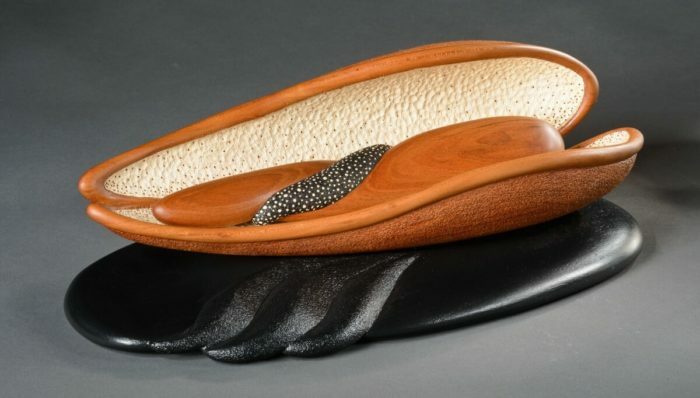 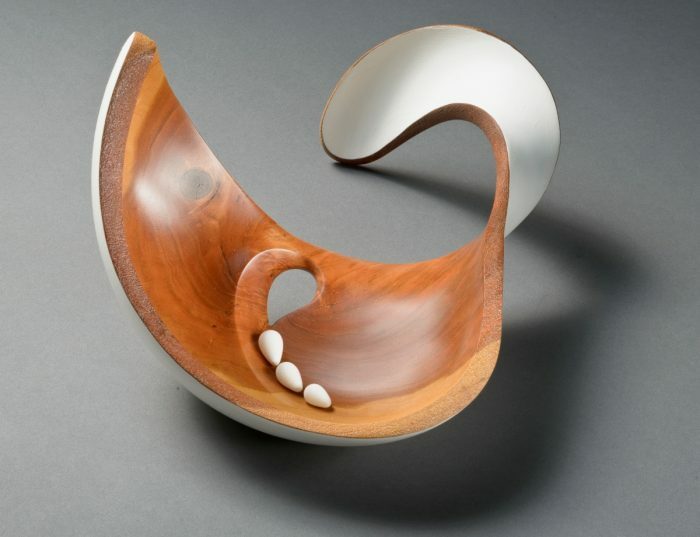 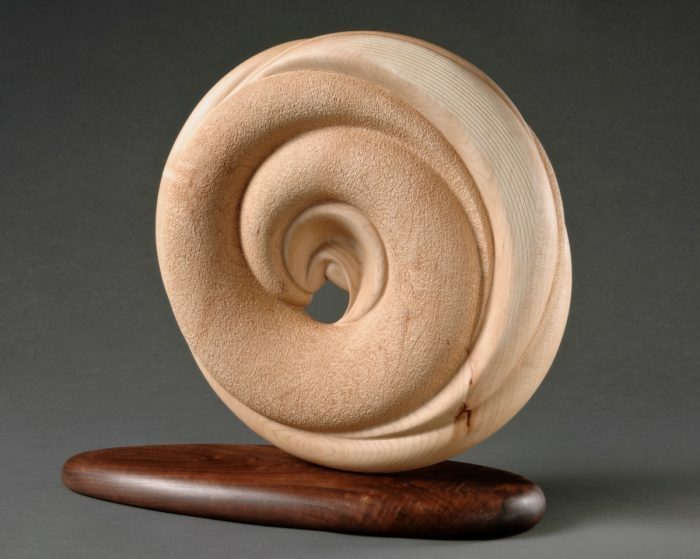 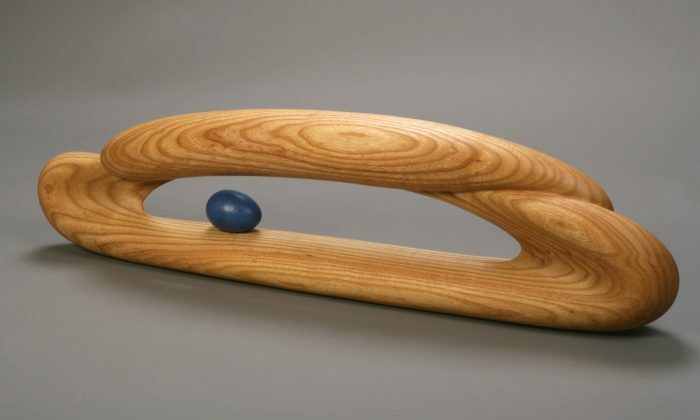 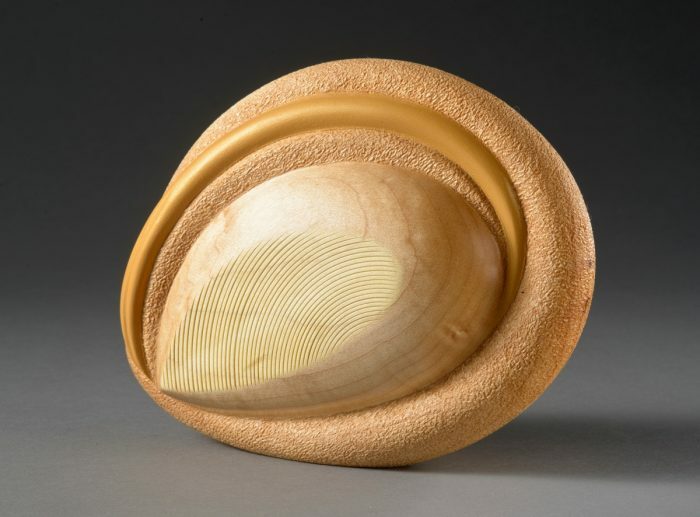 In addition, Scarpino’s sculptures can be purchased through Kirsten Muenster Projects website, an online gallery offering the artwork of leading international artists who work in wood. 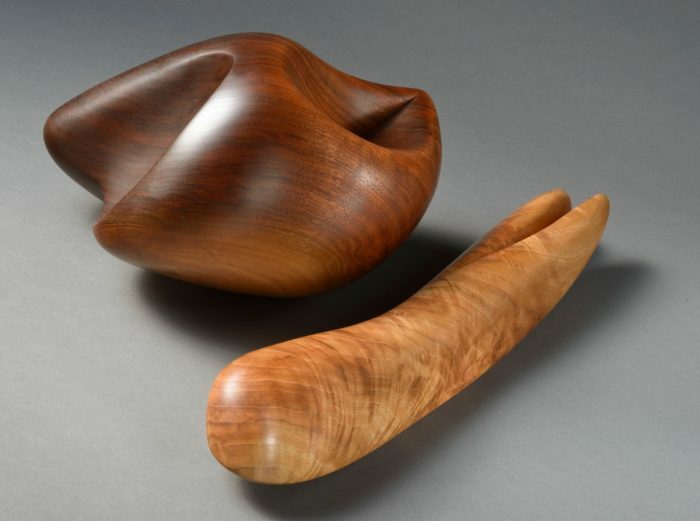 Contact Betty Scarpino to inquire about purchasing any of the works below.